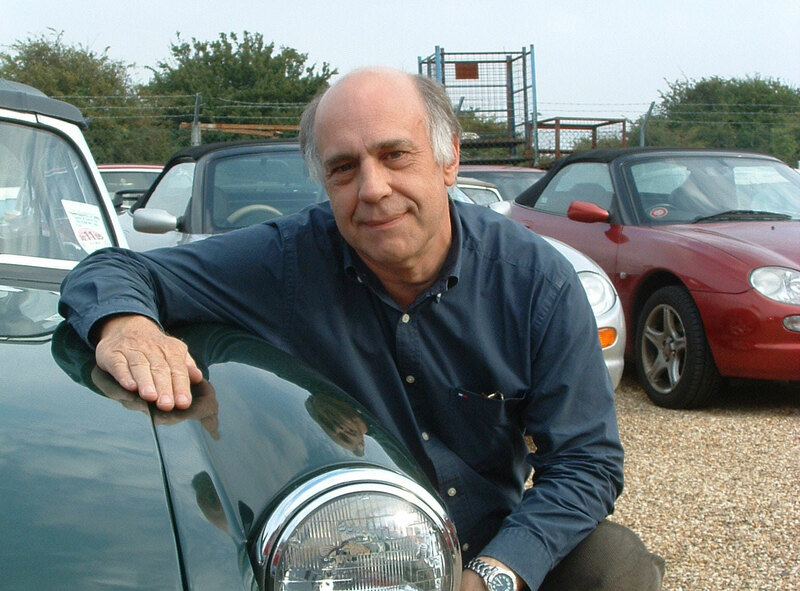 It is with great sadness we announce that our highly respected Editor of “Enjoying MG” Richard Ladds lost his long battle with cancer last Tuesday 2nd October. Richard passed away peacefully at home and he will be greatly missed by his family, friends and the MG community. In his 22 years as Editor he ably provided our readership with a well balanced and informative magazine that is highly regarded in MG circles. Richard was an MG enthusiast all his driving life and although seriously ill in latter times was able to give his beloved MGB GT a final blast down a private road just a few weeks ago! All the team at Octagon House, Swavesey will so miss his infectious laughter, sharp wit and banter we thoroughly enjoyed. Our sincere sympathy and thoughts are with his family and friends at this difficult time.